Living and experiencing new and different cultures always manages to always fascinate me. I love walking around the areas and just seeing how people go about and live their daily life. 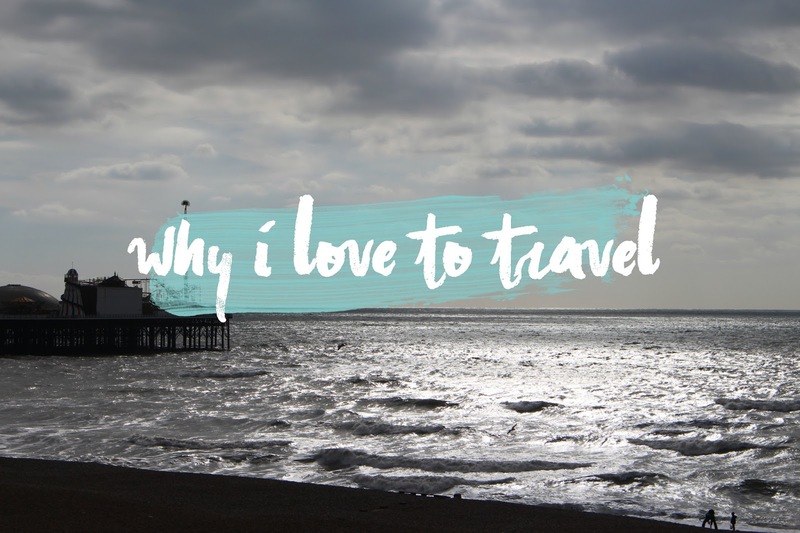 I love travelling and it is something I aspire to do more and more of every time. I have so many places on my bucket list that I want to visit and experience but honestly I would go just about anywhere. Each country, city, or town is different in its own unique way. The cultures that thrive in often forgotten small corners of the world are what draw out my wanderlust the most. I am the type of person who would rather spend their money on experiences than materialistic items because to me nothing is more valuable than a memory. My favourite thing to do when I am traveling is capturing photos, little aspects of each place I have visited that encapsulate the culture. Looking back of images with that sense of nostalgia and longing is what makes me crave travel more and more. Although a funny thing you probably didn't know if that yes I do love to travel, but I am not the best flyer. It is a price I have to pay to archive my travel aspirations. I hope soon to go Inter-railing around Europe, and I one day want to go country hopping down to Australia. I couldn't pick my favourite type of holiday because they are al so different, but I am more of a get up and go girl when it comes to the activities. After all it isn't much fun bathing in the sun when you go as red as a tomato each time not matter the factor you put on. Each type of holiday have their own little aspects that make them their own. I love the hustle and bustle of a city scape, the historic buildings of countries and the beautiful houses of little villages. I am yet to visit a snowy landscape, but it is definitely on my list. What places are on your bucket list to visit? I love this post! I completely agree with everything you have said about travelling. I would also love to go interailling around Euroe when I'm older. I desperately want to go to Australia and Italy sometime soon. I'd love to go there, especially to see the northern lights! Italy is lovely! Travelling is great, I wish i had the chance to do more of it but school takes up all my time. I have a 13 week long summer this year so I'm planning to travel around Europe alongside my older cousin- I'm so looking forward to it! These pictures are so beautiful! I love experiencing different cultures, it's funny to think that although we all live on one small planet, each country is so different to one another. I've recently come back from Dubai (loved it!) I would love to visit Australia!! travelling is such a great experience and we learn so much with it!